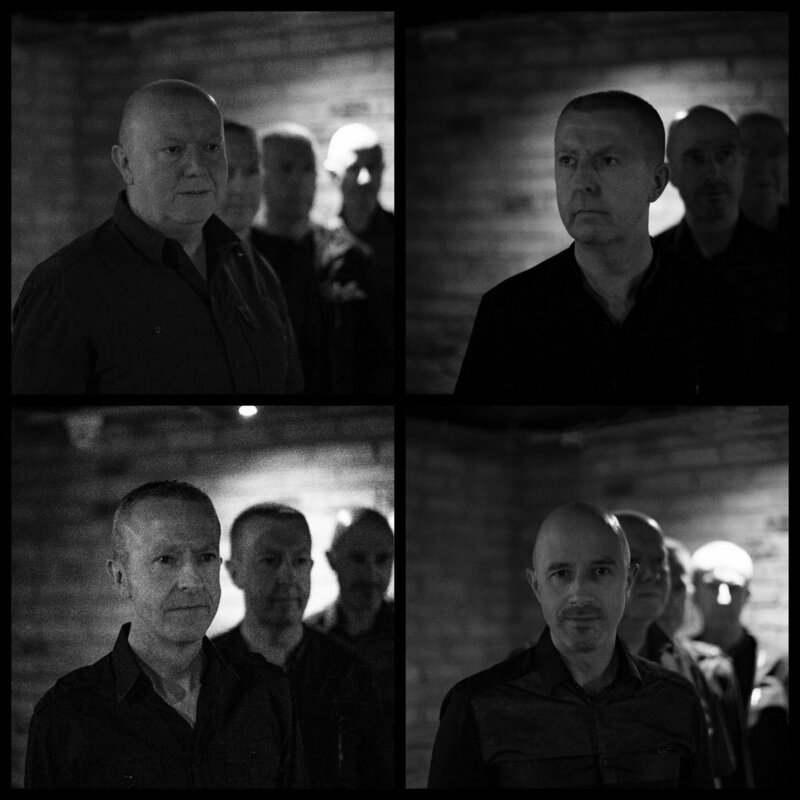 Embrace The Crisis are Gerry, Rob & Ray Philpott and Mark Plunkett, a 4 piece electronic band from Dublin who. They released their debut album "Black Heart" in 2016 and will release their second full album “Heal” in 2019. They produce Electronic music in varying styles but mostly electro rock, electro blues, electro pop, synth, and chill. Space Pop band based in Cardiff. Lunar Bird are the result of a long artistic journey through various projects and experiments. Influences on the band include The Cure, David Bowie, The Beatles, Beach House, The Strokes, Deerhunter, Björk and Elliott Smith. Lunar Bird are supported by BBC Introducing. Trip Hop, Electro, Downbeat, Alt rock, Industrial and synth pop. Its hard to put a name to the sounds that Fewels create, but its easy to feel the vibe. Sole member Jack Martin has spent years listening to sounds of subculture and honing his production skills to recreate the feel of those strange rooms not everyone's ready for.